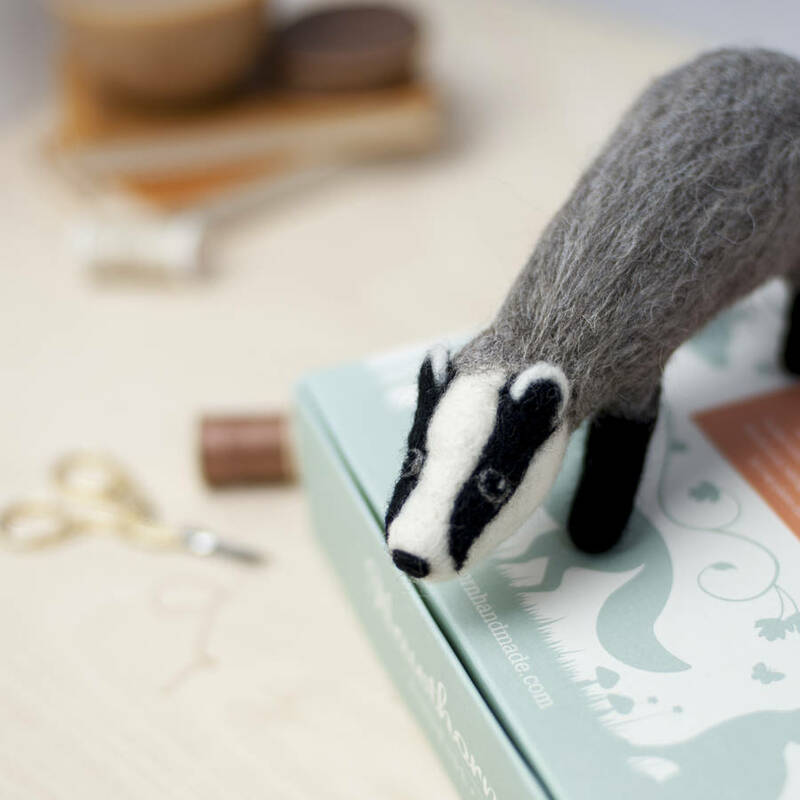 Our Sussex Chicken needle felting kit is perfect for anyone who loves crafting or would like to try a craft project for the first time. 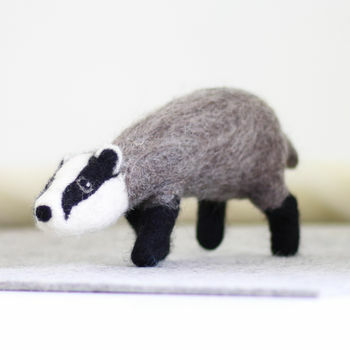 It’s the perfect wind-down from screen or desk, but be warned - we think needle felting is highly addictive! 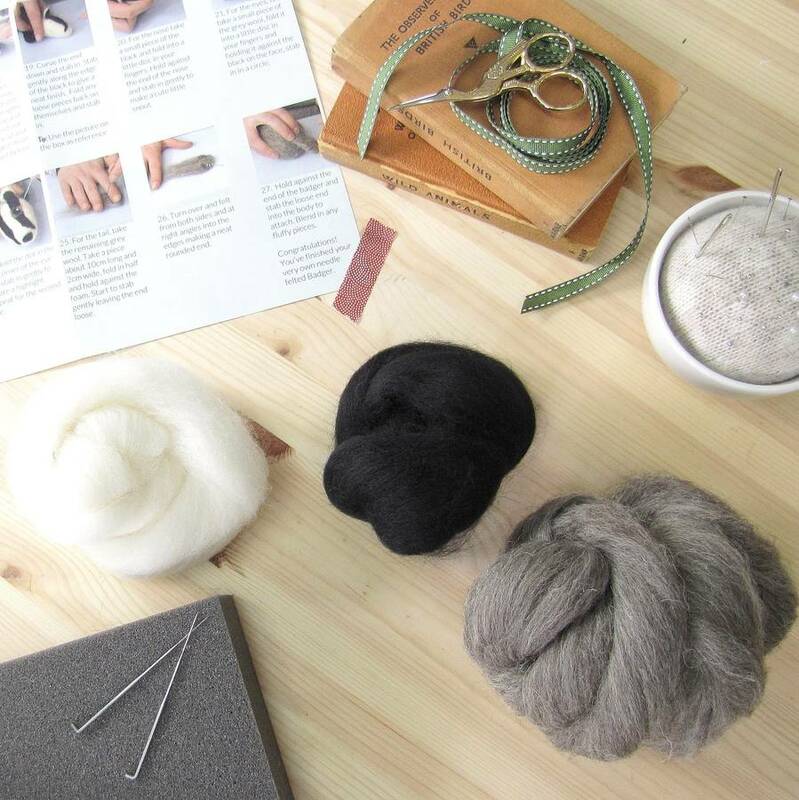 Included in the kit you’ll find British wool, felting needles and detailed instructions with colour photos to lead you step by step through the project. Just add a foam block working surface (available as an option extra above) and you’re ready to felt. 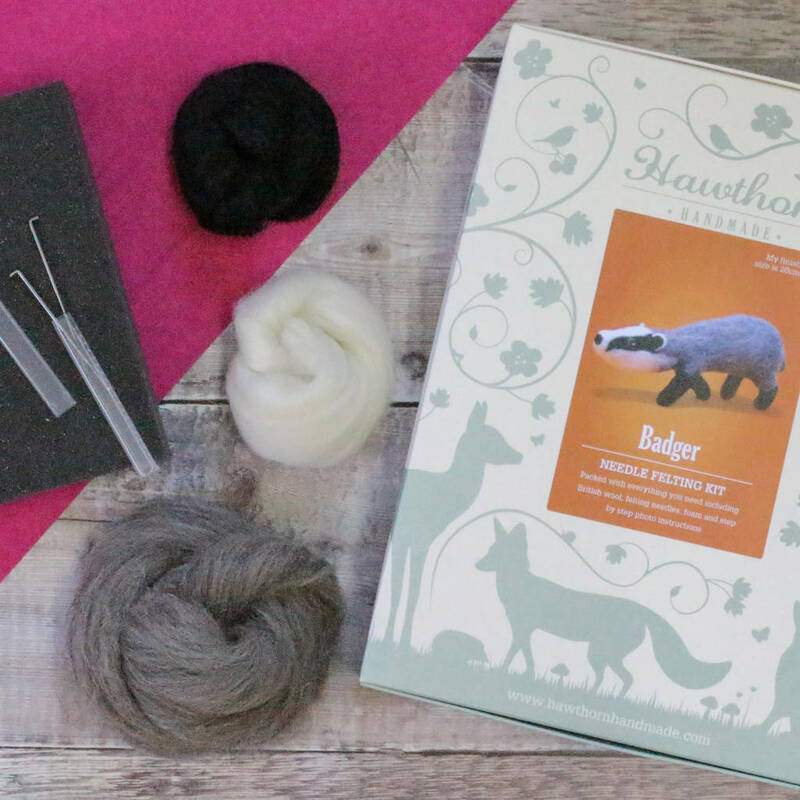 Whether you’re looking for a gift for a craft-lover or to get started on a handmade project for the very first time, our needle felting kits are ideal and come in a beautiful gift box to give or keep. Contains sharp needles, adult supervision required. 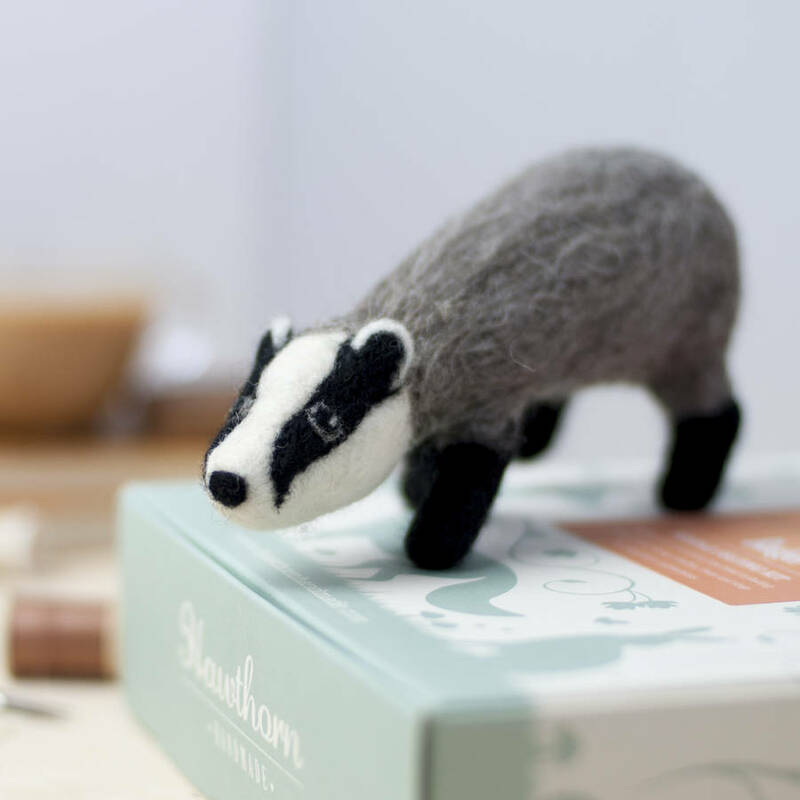 This product is dispatched to you by Hawthorn Handmade.